Is the Pope and Hitler brothers? Yes and no. Yes, spiritually. No, with respect to their mortal parents. And they’ve followed completely different paths. The answer to the title above is similar. It’s not a simple answer. Let’s look at the context of the Latter-day Saint view of creation and divine councils. FAIR Mormon has a lengthy explanation here. Key paragraphs below from an early Church father in which it’s clear God first made his first and greatest Son, then he later made what became the devil. Then He made another being, in whom the disposition of the divine origin did not remain. Therefore he was infected with his own envy as with poison, and passed from good to evil; and at his own will, which had been given to him by God unfettered, he acquired for himself a contrary name. From which it appears that the source of all evils is envy. For he envied his predecessor, who through his steadfastness is acceptable and dear to God the Father. This being, who from good became evil by his own act, is called by the Greeks diabolus: we call him accuser, because he reports to God the faults to which he himself entices us. We believe in a pre-existence. It’s biblical and also in our restored scriptures. Non-Mormons don’t see this notion of life before mortality — and so many other principles — the way we do. No big surprise. We can lovingly agree to disagree with our traditional Christian friends. And traditional Christians, even those very critical of us, should respect our different opinion, though they may disagree. If they’re hostile and nasty about the differences on a particular religious topic, that is poor social manners on their part. And a poor reflection on them. We should respect others and deserve respect in return. Some have claimed that Mormons believe that Jesus and Satan are brothers. But in what context do they mean? 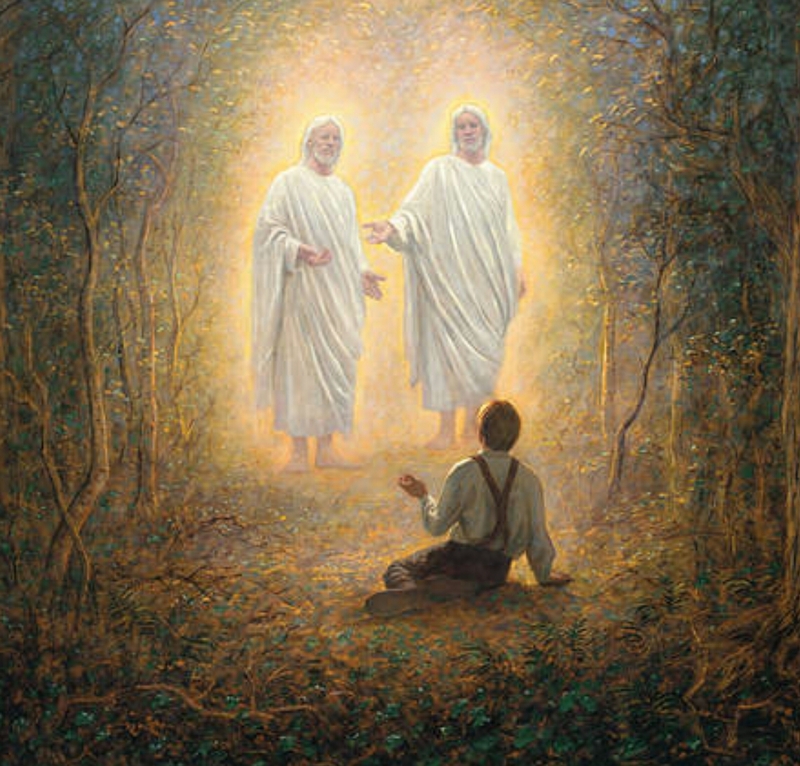 Find out what Mormons really believe regarding the divinity of Jesus and the darkness of Satan. We wish we had more, lots more in the Bible. And one can — and creedal or traditional Christians do — interpret a range of scriptures to mean literally anything they wish. Consider all the 10s of 1000s of Christian churches. How’d they get there? Unique interpretations. The Council in Heaven, pre-existence, and other related topics are lightly mentioned in the OT. But enough is there to support LDS positions. Our Pearl of GP, in contrast, is very rich on this subject of councils, pre-earth life, Lucifer, etc. The PGP points out that we were all a part of the Divine Council. 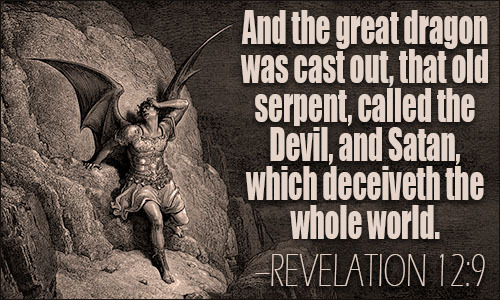 Lucifer was a brother to us all, Jehovah was chosen, noble and great ones were leaders long ago, etc. Other Christians don’t see things like we do. They shouldn’t, according to their paradigm or limited view. We’re lucky to have more material that is harmonious with the Bible. The OT points out that multiple gods were also present at this council in heaven — something else that many traditional Christians wildly misinterpret. Certain non-LDS scholars, though, do understand this issue of the most high God (Heavenly Father) and other dieties. They’d refer to these other deities as angels or something else. They don’t own what we feel is the true interpretation: a separate deity (God’s son, Jehovah) is completely unique from God (Heavenly Father), and other sons of God. We, fortunately, have modern prophets and much more insight. If we didn’t have a restoration we’d believe in a mysterious Trinity like everyone else.